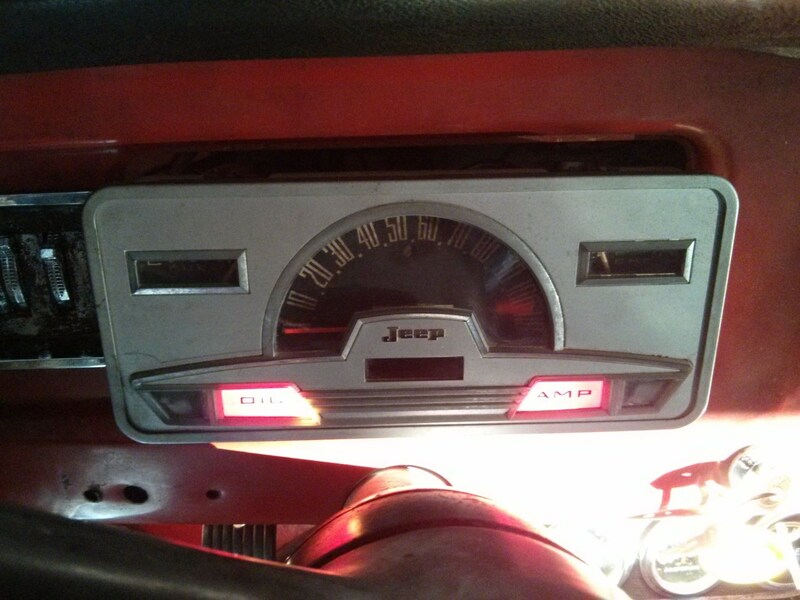 I hooked up the speedometer cable and plugged in the cluster connector. Then I hooked the battery up and…nothing. Panel was dead. WTF? I removed the cluster again and started testing circuits. Turns out the brand-new voltage regulator is only putting out 5 volts. In fact it is putting out exactly 5V. That is very suspicious. I strongly suspect that the new regulator contains a solid-state voltage regulator chip and some doofus put in a 7405 chip instead of a 7412 chip. Whatever, I will have to send it back and get another one. 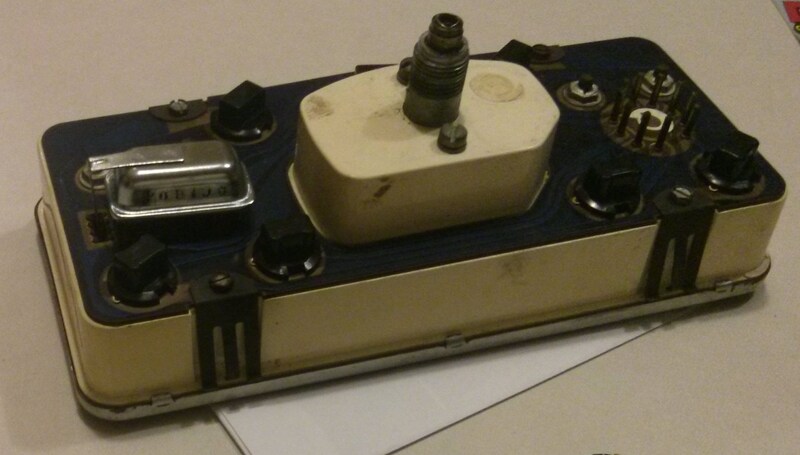 With no other options I took another look at the original mechanical regulator. I tested it again and I kind of think it was suffering from a rusted ground connection. I cleaned it up and put it back together. I hooked it up to a battery and it worked. While I was at it I tested the rest of the circuits in the cluster and found about three of the lights were not working. Turns out my new light sockets don’t make good contact. I tweaked the contact pads and that seemed to fix them. There we go! That is what we want to see. Now we have to see if the new alternator works. Everything looks good. 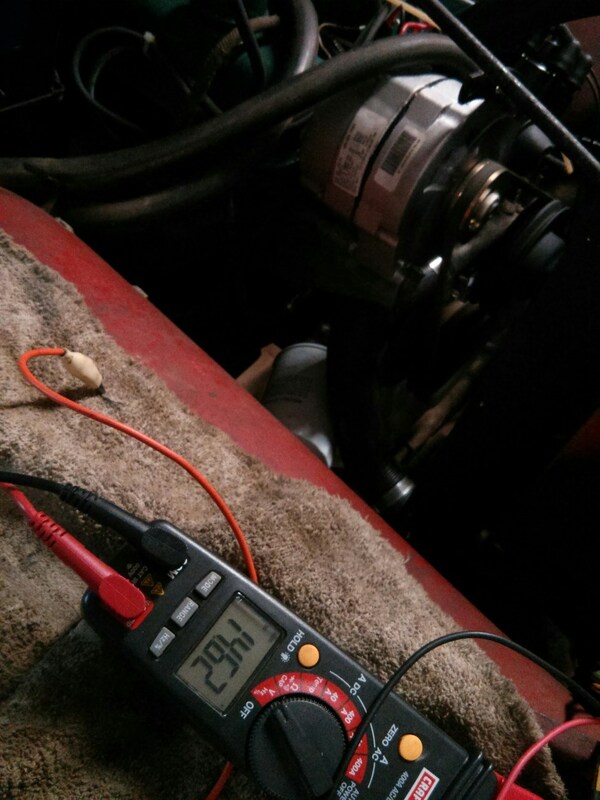 14.6 volts at the battery, no smoke, everything works. 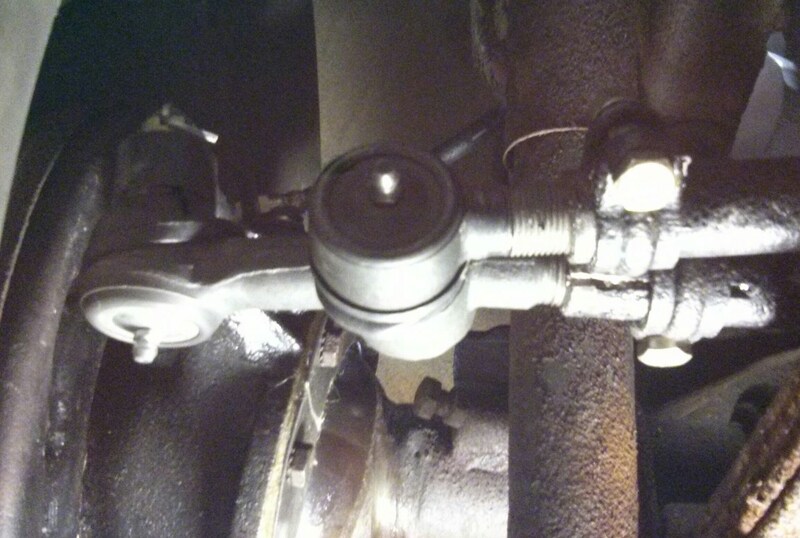 Finally I went back under the car and finished up the steering and tie rod ends. 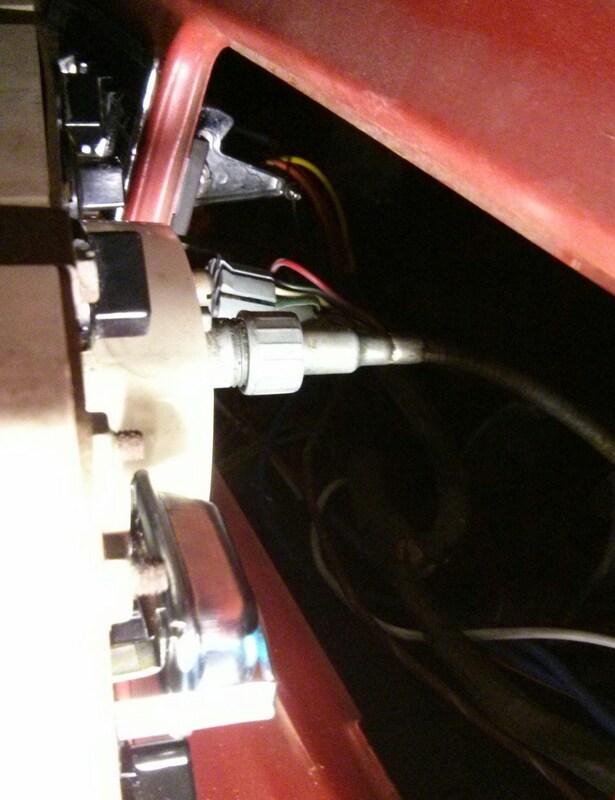 I also re-positioned the cotter pin on the drag link. I should test drive it and get to work on the sway bar and panhard bar bushings but I am tired and I have leaves to rake.